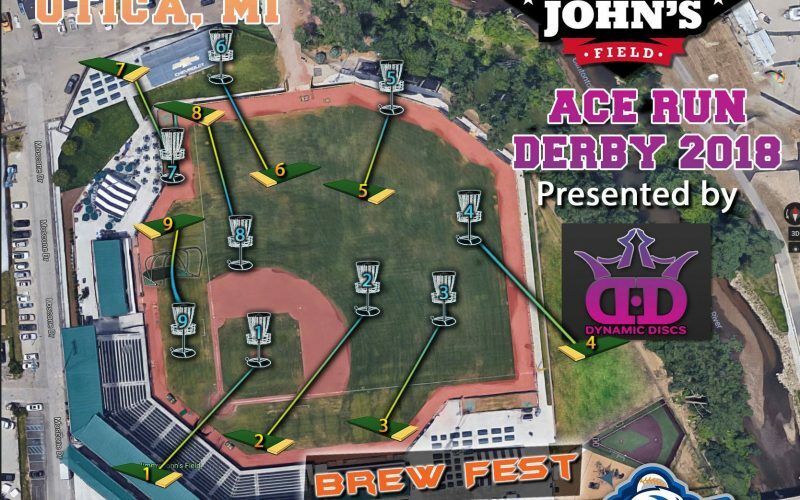 The 2nd Annual Ace Run Derby Disc Golf event will be held at Jimmy John’s Field on Saturday, October 13, 2018 from 4 pm to 9 pm. The event will be held during the 3rd Annual Brew & Fall Fest featuring more than 20 craft brewers, Fall food specials and concessions stands, pumpkins, cider, donuts, crafts for kids. Tee times at 4:00pm, 5:00pm, 6:00pm, 7:00pm & 8:00pm. Shotgun start for each tee time. All players play 9 holes. 2 shots maximum per hole. 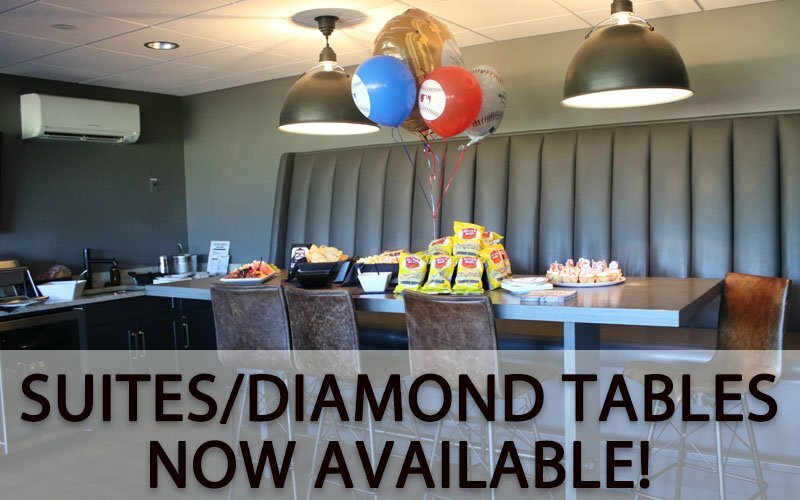 1st Place Winner – will receive a certificate to use a Cabana Suite for a 2019 USPBL baseball game at Jimmy John’s Field. 2nd Place Winner – will receive a certificate for 4 Front Row Club tickets for a 2019 USPBL baseball game at Jimmy John’s Field. 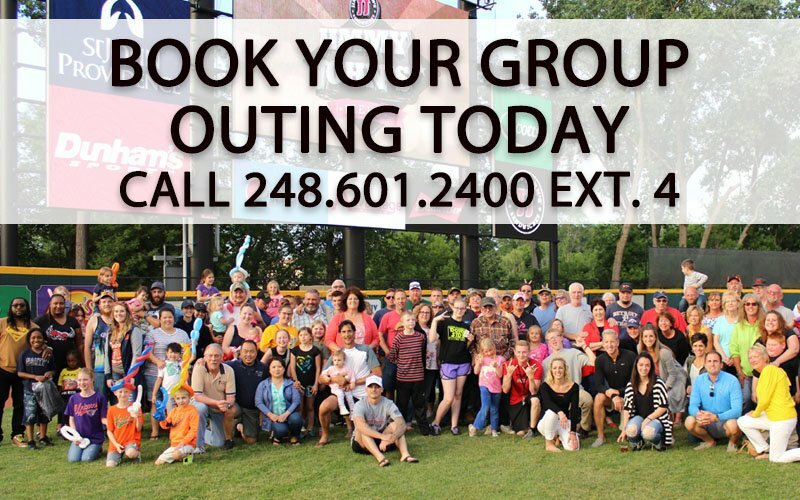 3rd Place Winner – – will receive a certificate for 4 Platinum Club tickets for a 2019 USPBL baseball game at Jimmy John’s Field. • $20 Brew Fest Add-On Ticket – can be added to either Designated Driver / General Admission Ticket or Disc Golf Ticket and includes 10 tickets for 3 oz. beer samples and souvenir glass.